Two brands are entering the packraft market with the category’s first lightweight self-bailing models. Both brands — Aire and Kokopelli — are creating rafts that will weigh in under 10 pounds and pack up to the size of a small tent. 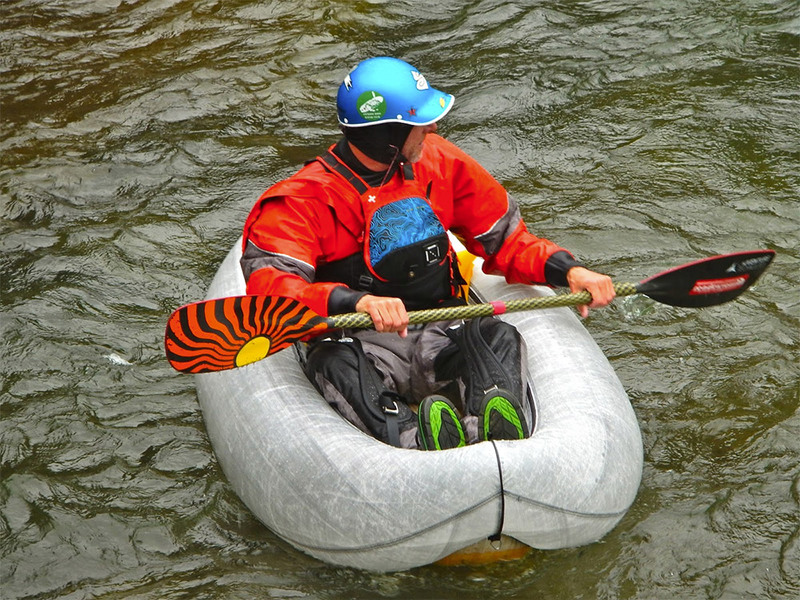 Self-bailer boats let a paddler remain more comfortable, and the craft to remain lighter and more maneuverable through rapids, because water can come over the top and flow back out into the river. This is opposed to most packrafts, which hold water inside and become floating bathtubs. The Bacraft by Aire (above) weighs in at 7 pounds, is dual-chambered, incredibly durable with an outer skin protecting the air chambers, and an inflatable floor. It is designed primarily for whitewater. The Kokopelli boats are sleek, all-around packrafts suitable for moderate whitewater (up to class III) and longer expeditions. They also have two chambers and the self-bailing floor. The base model Kokopelli weighs 8 pounds, with many options available, including internal gear storage (inside the tubes! ), a modular inflatable seat, and different material options for the tubes and body, which allow users to opt for a higher pressure and stiffer boat. Get a glimpse at the best new gear of the year before it gets released. Follow our coverage of the Outdoor Retailer Winter Market 2019 and catch up on news from recent shows. 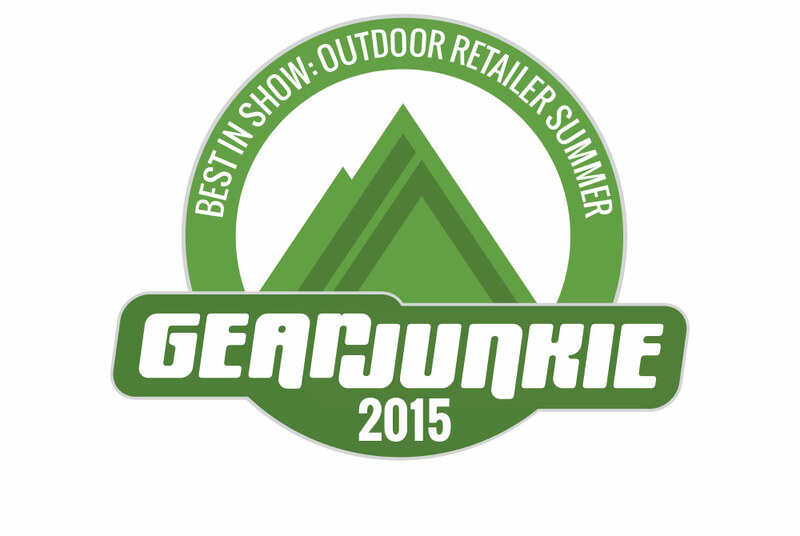 The biggest brands in the outdoor industry mingle with up-and-comers to show off their new offerings in apparel and equipment.